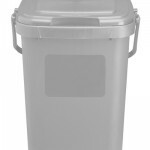 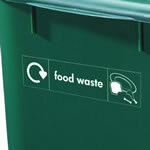 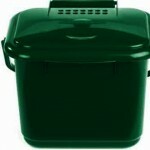 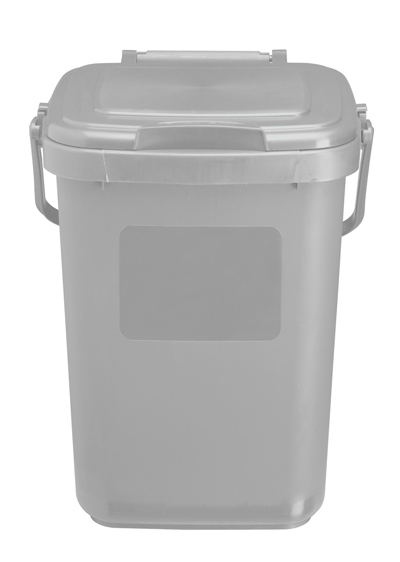 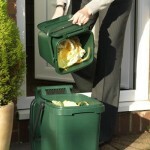 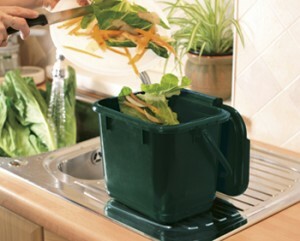 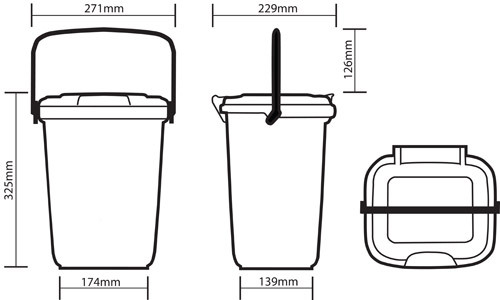 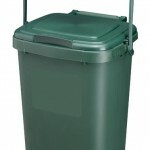 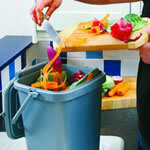 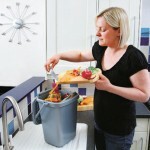 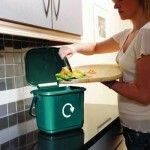 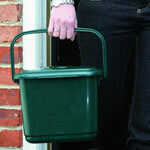 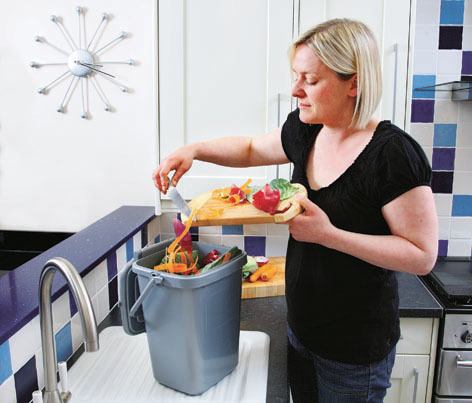 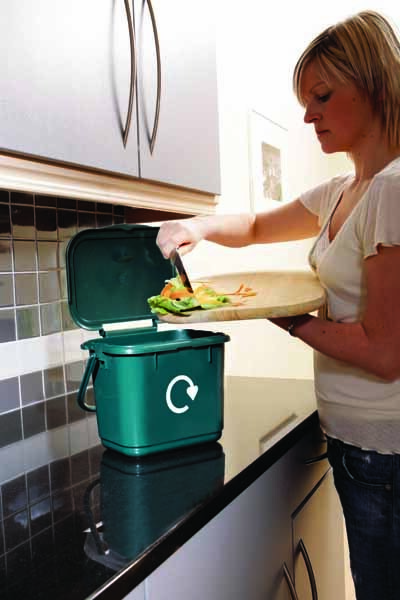 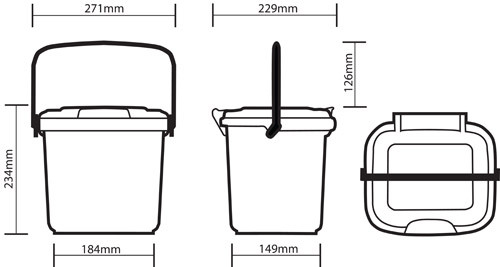 Our Kitchen Caddy range is the perfect solution for collecting food waste in the kitchen. 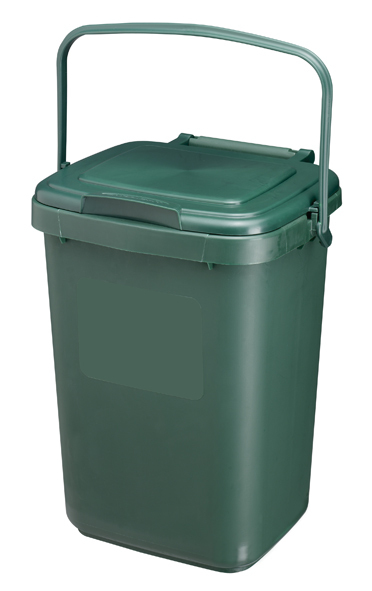 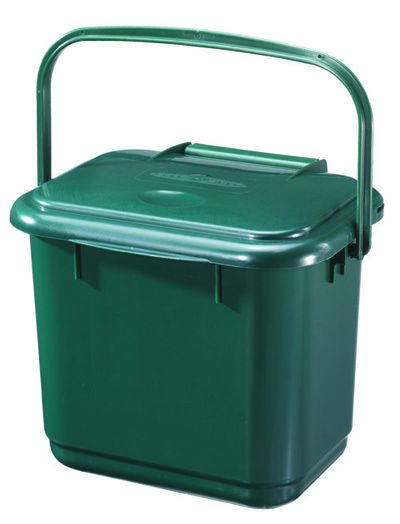 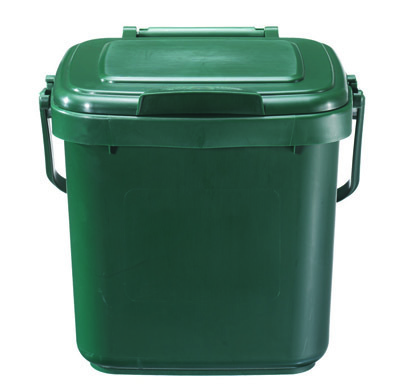 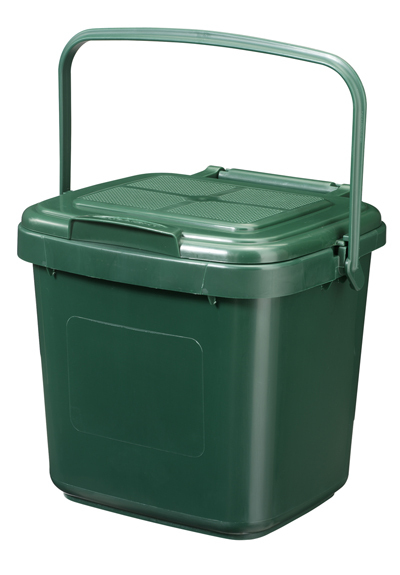 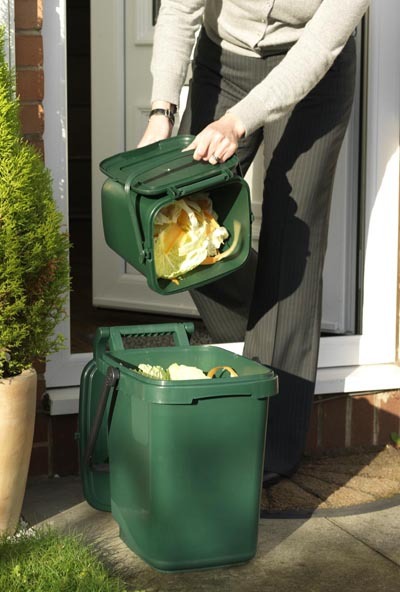 Whether for collection or for home composting, all of the caddies do a great job and have been tested over many millions of units supplied. 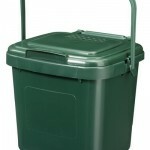 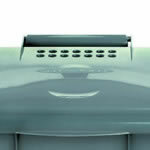 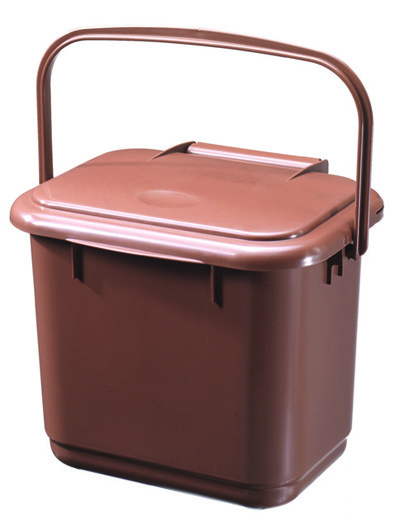 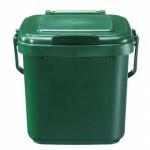 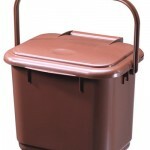 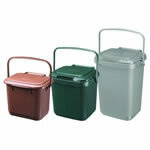 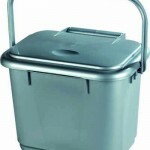 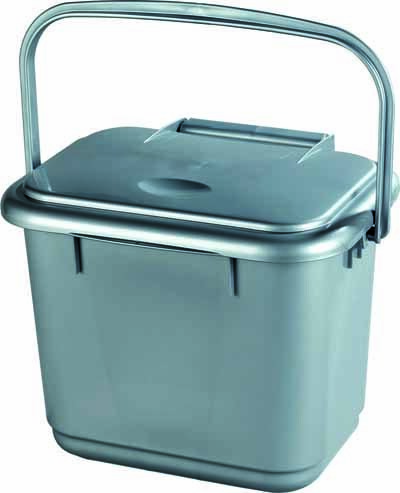 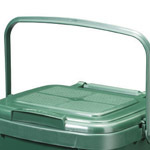 The solid caddies are available in three sizes: 5, 7 and 10 litres. 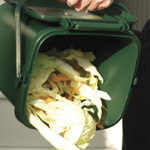 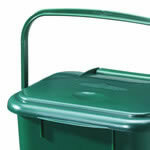 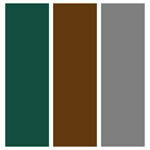 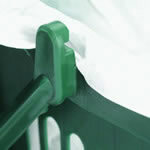 Solid caddies may be used either with or without a Compost-a-Bag® compostable liner. 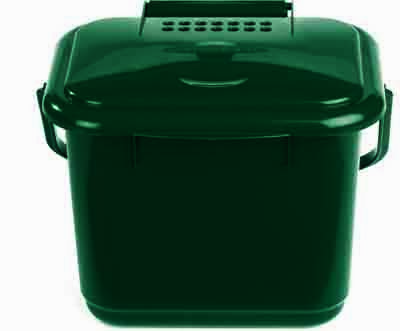 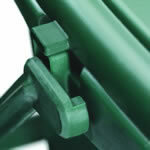 The ventilated models are purely for use with a liner.